Organizing a wedding is often fraught with stress, but it doesn’t always have to be that way. This is a magical experience to enjoy with your new partner and all your loved ones. Here are some tips to make your journey easier. 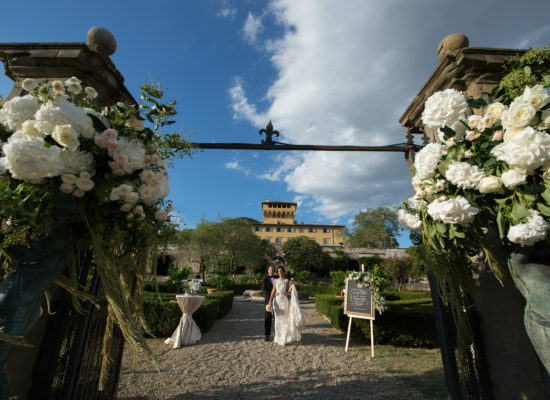 Whether you are dreaming of an intimate wedding or a big glamorous affair, Italy is the perfect wedding location for you. It doesn’t matter what time of the year you choose to get married: Italian cities have it all. They are romantic and rich in history and art, modern, and trendy. But each city has a memorable and different atmosphere. Venice will give you the chance to ride a romantic gondola and celebrate your wedding in one of many charming palaces. You will be amazed by the high ceilings, marble stairs, and the marvelous Rialto bridge view. The Amalfi Coast, a beautiful Mediterranean landscape, is one of the most beautiful venues to host your wedding in Italy. With charming terraces and breathtaking views, your wedding will be set against a colorful highlight of a blue sea. Every bride must keep in her mind before choosing a location to draw a guest list. You don’t want to fall in love with a place that doesn’t have the capacity to accommodate all your guests or that will have a big impact on your budget. The venue you pick will also determine your decor, your vendors and even your wedding date so it is important to get it right! 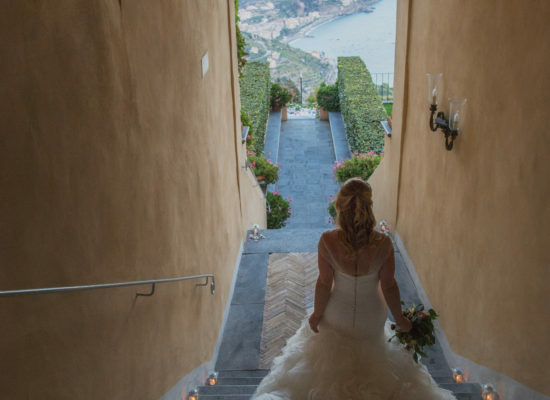 These are only some of the many options Italy offers to celebrate your dream wedding. See more! Look for a wedding dress that complements you. Nothing is impossible when you look everywhere for your dream dress. Find stores that carry designers you love and figure out which silhouette is the best for your body. Be yourself when you choose your dream dress because it is an emotional decision. Picture it surrounded by everything you’ll have on your big day. Remember your wedding dress depends if you have a black-tie wedding, a formal wedding, or casual. Let’s start with why you need a wedding planner. First of all, you deserve a stress-free wedding. 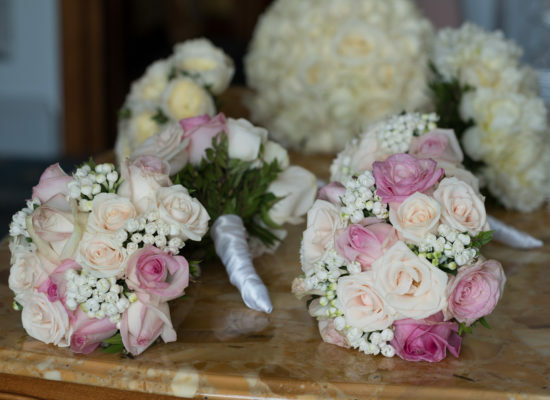 A wedding planner understands your needs and your vision. 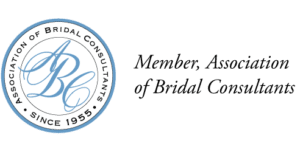 A professional wedding planner can save you money, energy, and time. 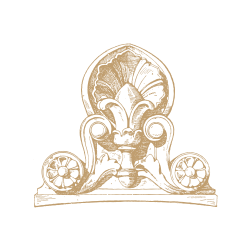 Providing the clients with a multitude of options of which to choose from regarding their wedding, Just Amore has a dedicated and detail-oriented team that knows what it takes to create a fabulous wedding.  Just Amore will be your A-Z wedding planner envisioning your tailor-made event into a unique atmosphere. From finding the ideal venue to creating the perfect setting, every moment will feel like a vibrant, irresistible bliss. With Just Amore at your side, the worthwhile road to your wedding perfection will be right at your fingertips. 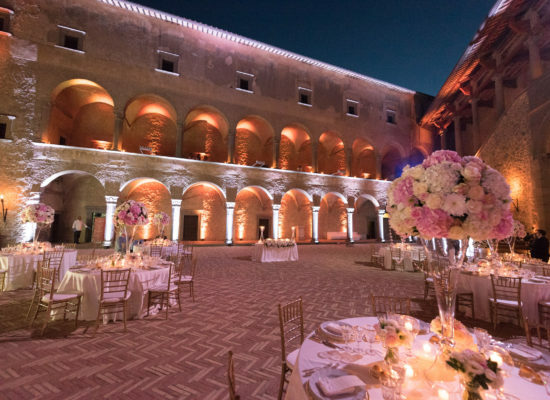 Experience an enchanting Italian wedding in a culture that is in love with love.